Located in Toronto, this 41-story Foster + Partners—designed condominium by Lanterra Developments features 64 masterfully created residences that are at the intersection of elegance and evolution—where innovative design supports a true sense of home. 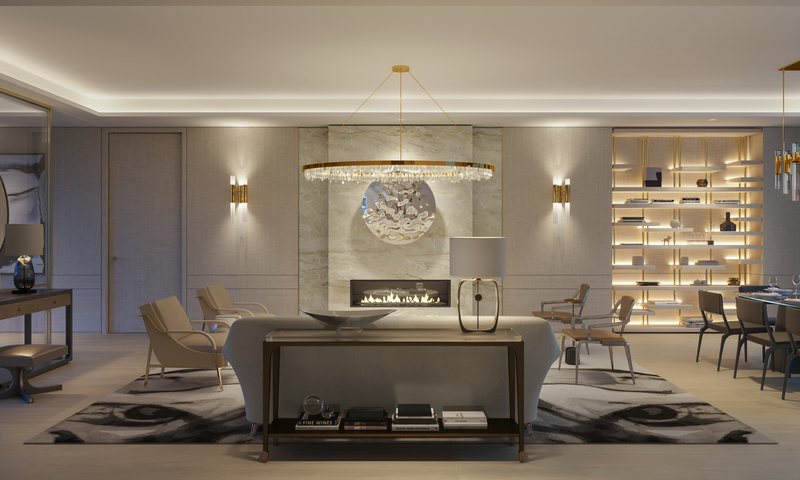 Soaring ceilings, generous floor plans, and sumptuous materials like European marble and hardwood floors make for an interior aesthetic that embodies luxurious living, as does direct elevator access and breathtaking East to West through-views. And, of course, no home is complete without a dream kitchen—and 50 Scollard has them. Iconic Italian kitchen brand Dada makes its Toronto debut alongside top-of-the-line Gaggenau appliances, creating inspired gourmet spaces. Choose a plan appointed with thoughtful fixtures like built-in wine refrigerators and double kitchen islands—details that enhance the form and function of the space, turning the kitchen into the perfect backdrop for cooking and entertaining in the modern home. 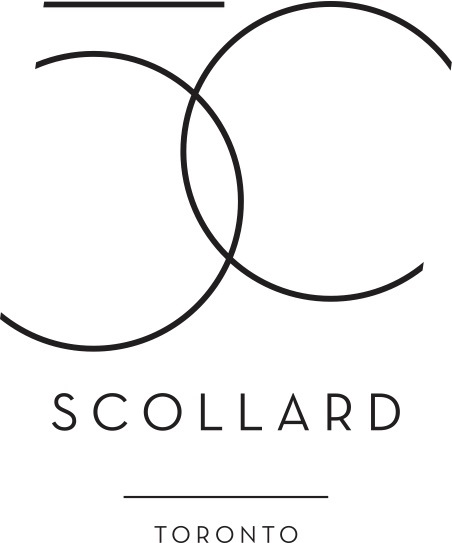 50 Scollard is now accepting appointments. Secure your place at fiftyscollard.com or call 416-929-6206.